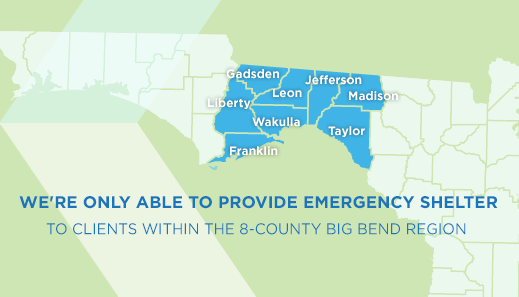 We are no longer accepting clients outside of the 8-county Big Bend region. serving at least 600 meals everyday. providing emergency overnight shelter to at least 350 people. offering medical assistance to at least 150 people every night. 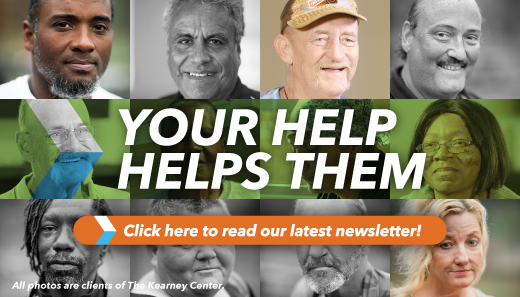 The Kearney Center provides 24-hour comprehensive emergency services to individuals experiencing or on-the-verge of experiencing homelessness within the Big Bend (8-county) region. 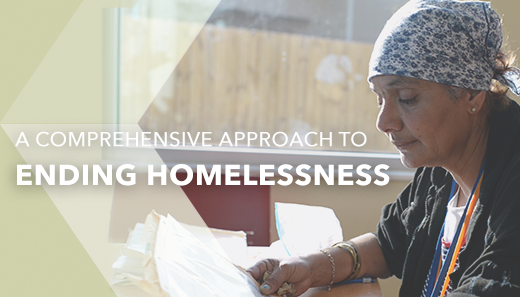 This facility serves as a point of entry into assistance by coordinating services and responding to the immediate needs of individuals and families until appropriate permanent housing can be arranged. 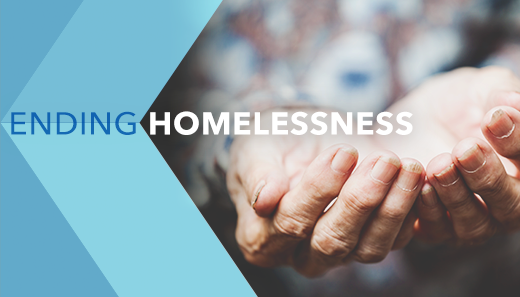 Our mission is to provide temporary emergency shelter and housing-focused services, with the goal of making homelessness rare, brief, and nonrecurring. 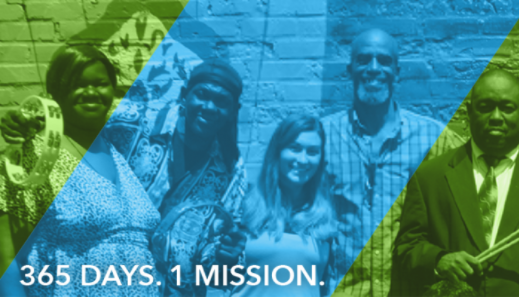 In service to this mission, we are committed to providing a safe environment that promotes dignity and respect.